20 Assorted Succulent Plants - 2 inch pot - Many varieties !!!! Learn how to plant a cactus here. A video walk through the Cactus Garden in front of the Phoenician Resort in Arizona. Epiphyllum,Orchid Cactus Hybrid. “SLIGHTLY SASSY”, SPECIAL PRICE! 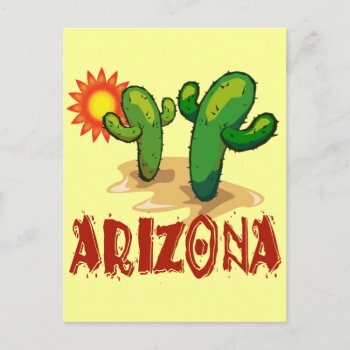 ArizonaCactus.com is an affiliate for numerous websites including Amazon, eBay, and Zazzle. Links on this website may earn compensation for this website.